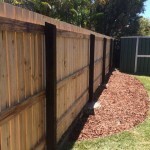 Repair your Pool Fence ready to pass its inspection. 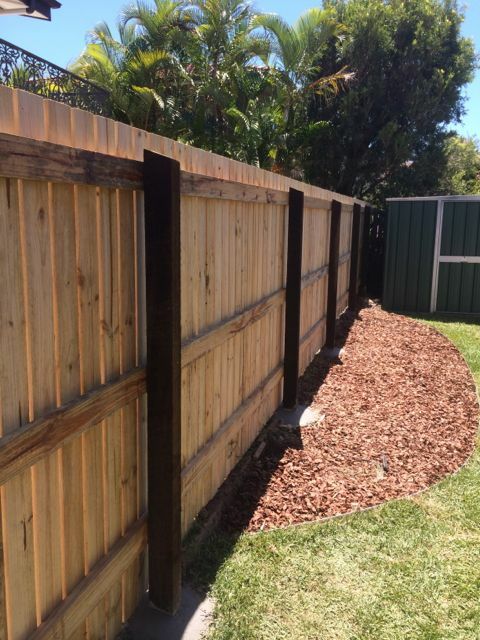 Replacing rotten fence posts or palings in your fences. Repair gates – repair/replace hinges and latches. Here at Inside Out Handyman Service, there is no job too small.